Lameness is a costly problem on dairies throughout North America. It affects the profitability and productivity of even the healthiest dairy cows on a farm and can result in culling of even the top producing cows. A 6 month study was conducted in Spain across 27 dairy herds and 2,880 cows. Fifteen of the 27 herds were supplemented with only inorganic trace minerals (ITMs) while 12 herds were fed a combination of ITM and MINTREX® trace minerals. These herds fed ITM only had over double the risk of being culled due to lameness compared to herds supplemented with MINTREX® trace minerals. 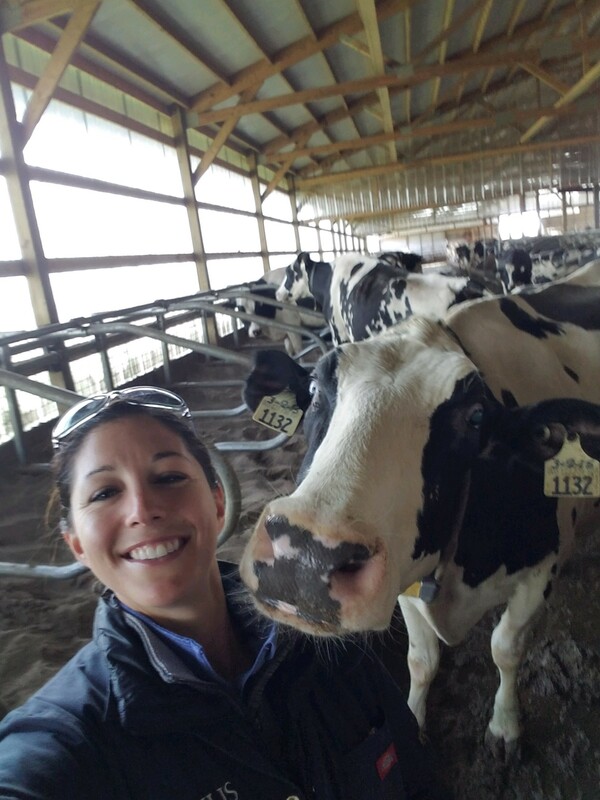 Lameness in dairy cattle can cost up to $300 per case according to the UW Extension Dairy Team, which is a significant economic loss to the operation. Published research has also linked lameness to a reduction in fertility as well as dry matter intake and milk yield. In addition to reducing production performance, lameness reduces cow comfort and overall well-being. Keep her sound and keep her healthy with MINTREX® trace minerals. Is Water a Bottleneck to Production on Your Dairy? Water supply, location and cleanliness affects dairy herd performance and profitability. Water is the most essential nutrient, yet its role in dairy cattle nutrition, physiology and health is often taken for granted. Adequate intake of water directly impacts production of milkfat, protein and solids. Water is the other 87.5 pounds in 100 pounds of milk; therefore, a cow cannot make milk without plenty of clean, fresh water. Join Novus at World Dairy Expo in Madison, WI! Novus is proud to join the leaders of the dairy industry at World Dairy Expo. The team works hard to ensure that our products help producers achieve optimum production at any time of year and at any stage of production. We look forward to sharing our latest research in MFPTM, MINTREX® and AGRADO® Plus as well as what’s new in our C.O.W.S.® wellness assessment program. See why copper supplementation is so crucial for dairy cows here. We are at a new booth (#1403/1404) this year closer to the ice cream. Be sure to stop by and see us!